Wouldn't it be nice to have a Richmond military divorce lawyer who understands military culture as well as Virginia law and legal procedure? And we're not talking about the military culture they've read about in books—we're talking about the one they have lived in and been a part of. Attorney Van Smith lived and worked in Iraq in 2003 and 2004 as an aid and policy advisor to the senior advisor to the Ministry of Interior. During his time in Baghdad, he was tasked with assisting the top U.S. official in charge of rebuilding Iraq's internal security; this included police, fire, rescue services, immigration and border control. Van has also had exposure to the military through his brother, a West Point graduate and former officer in the U.S. Army. For Van’s service in Iraq, he was awarded the designation of Honorary Iraqi Firefighter for his service to Iraq’s fire and emergency services. His war-time experiences were featured in the Richmond Times-Dispatch and William & Mary News, among other Virginia newspapers. 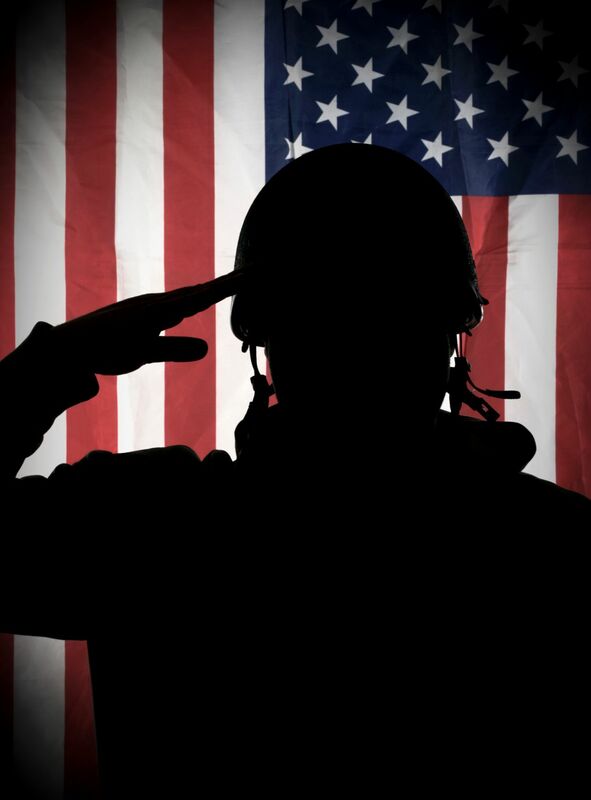 Van's experience with the military, as well as his deep understanding of Virginia divorce law, makes him the ideal attorney to handle military divorce cases. Smith Strong has years of experience with all aspects of divorce, but our law firm also understands the specific needs of military couples. We are fully versed in the government pension system and pay scale and can handle the division of assets with complete competency. 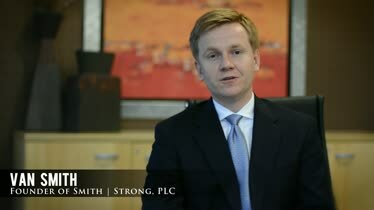 We know that you don't have the time for a long, drawn-out divorce, and Smith Strong will always try to keep proceedings out of court if possible. Many of the military divorces in Virginia we see are between two spouses who are still able to get along and agree on terms of the divorce fairly easily in mediation. They have decided to separate because things just weren't the same when one of the spouses came back from deployment, or the constant training and traveling has caused them to grow apart. 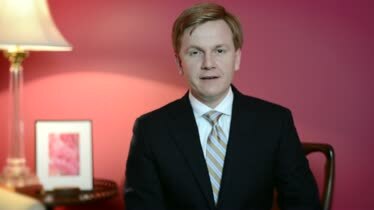 Attorney Van Smith is available to work with you on all the pieces of your divorce, including child custody and support, alimony, and property division. Smith Strong has offices in Richmond's West End and Southside, and both are an easy drive from Fort Lee and other locations in Virginia. We also have an office in Williamsburg, for your convenience, near Camp Peary and Cheatham Annex. We are a boutique family law firm and will begin working on your case from day one. 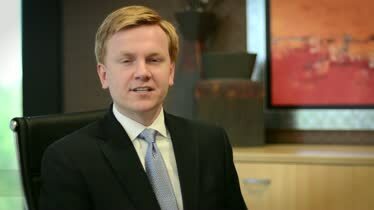 You will be updated on progress every week and have direct access to Attorney Van Smith whenever you need him or have a question. We strive to be efficient, professional and honest. Call us today at 804-325-1245 for a SMARTSTART comprehensive case preparation meeting. You are also invited to request a copy of our free report, The 7 Essential Steps for Divorce Planning in Virginia or our book in the Legal Strength Series: The Ultimate Guide to Divorce and Custody in Virginia: Quickly Get Back to Fully Living Your Life, which also includes special chapter on military divorce in Virginia.